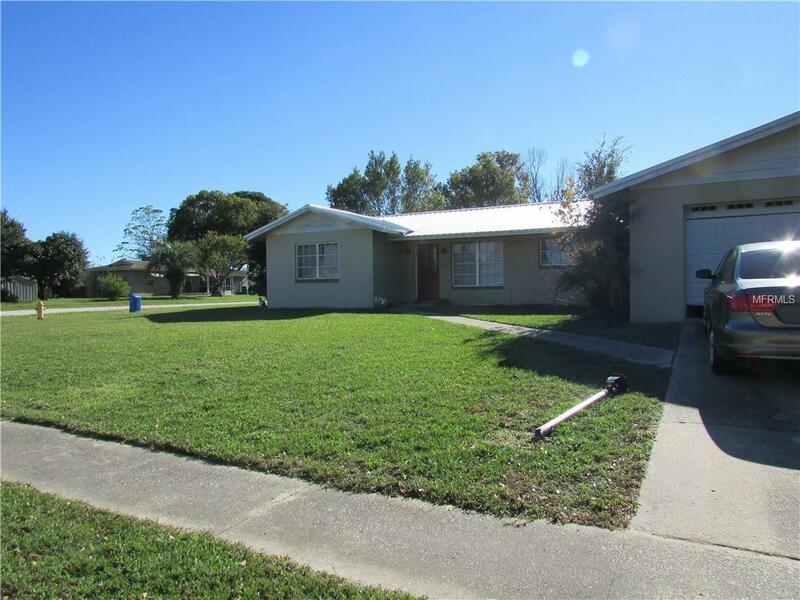 This 3 bedroom 2 bath home with a 2 car garage is located on a nice large corner lot. 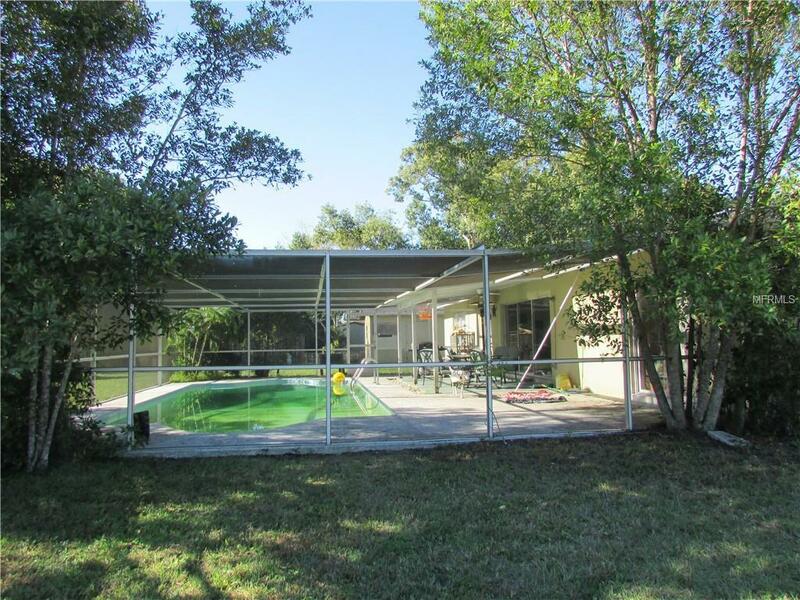 Enjoy swimming in your screened in in-ground swimming pool. 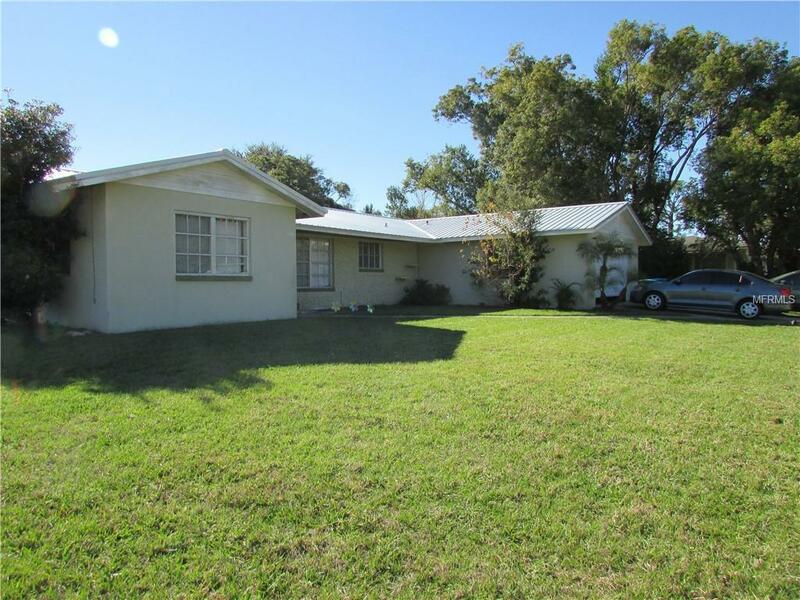 This home has a brand new metal roof with a 50 year warranty. It also has a small storage shed. Owner is offering a $1500 flooring allowance. 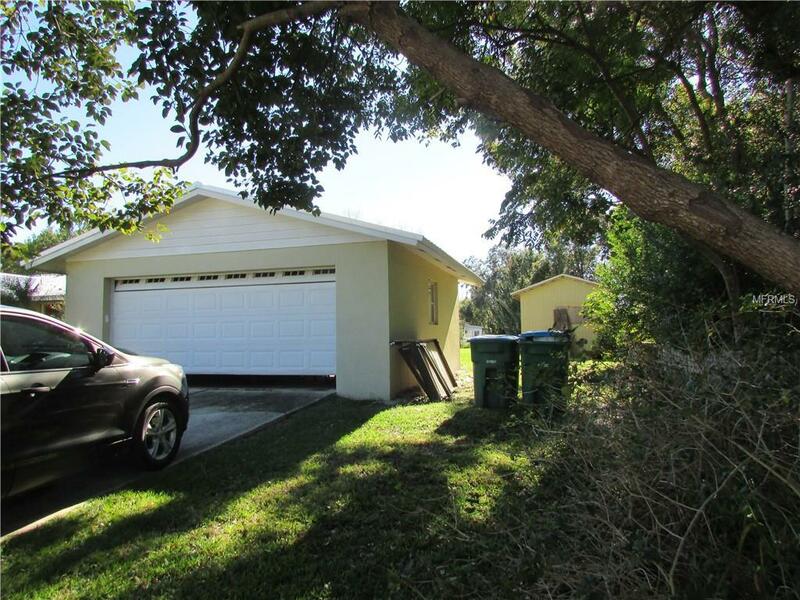 With a little TLC this could be your dream home. Come see it today.